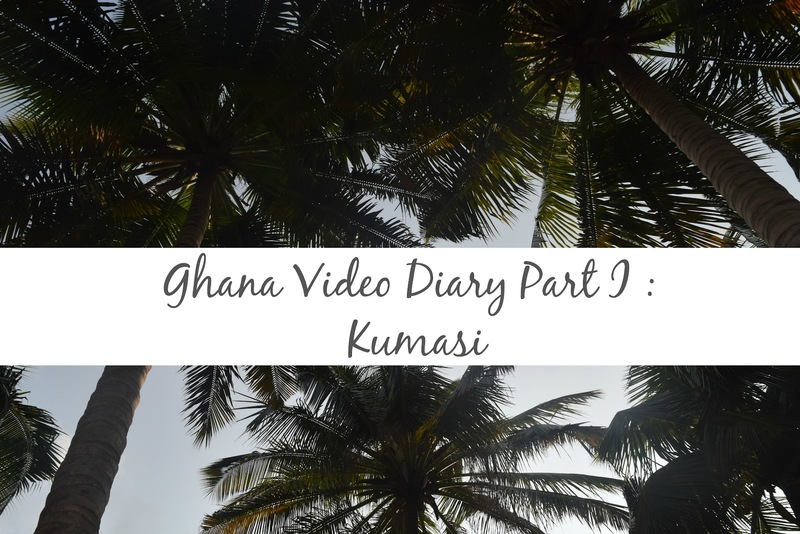 Ghana Video Diary Part I : Kumasi | Albatroz & Co.
No you have not lost your marbles and yes you read that right. I, Ama Addo actually have a video made, edited, and published for you guys. I know right? It's not news to anyone that in the past I've been quite anxious about posting videos and have not followed through but this time is different. I was determined to do it. And even though I wasn't able to get it out for yesterday when I normally post, I'm happy that I've actually done it. I've worked the past two days on this video, I had a LOT of footage to shift through and I got very nostalgic going through them all. Oh what I'd give to be able to go back whenever I want. I couldn't fit everything into the one video so this is just the first instalment. I want to apologise for how shaky it is at times, I tried my very best to take the best non shaky videos I have and also any video stabiliser edits I could avail off. Pictured Above: Me at Lake Bosumtwe where I frequented with my father and brothers. Part one of this video diary looks at my time in Kumasi, my birthplace for the first few days of my time there. This is where I grew up. Where my grandmother, great-grandmother, father, brothers, some uncles etc. live. Whilst in Ghana I got to visit some old places I haven't been since I was a kid like Lake Bosumtwe and my first kindergarten/primary school and spend time with the people I hadn't seen in four years and some even longer. Most of this doesn't translate across in the video so checkout the post I did when I returned to Ireland for more. You can find it here. Pictured Below: My old school principle and vice principle. Without further ado, here is Part one of my Ghana Video Diary. Ah! I'm so pumped to watch this, Ama! :) Definitely a plan for this evening!